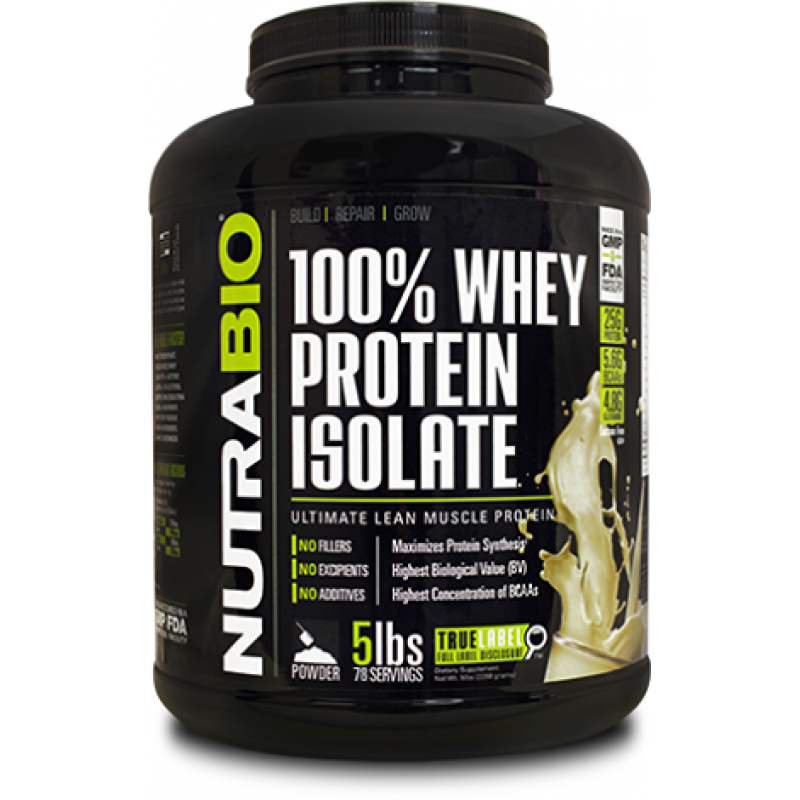 NutraBio Contains 100% Whey Protein Isolate with Absolutely Nothing Else. 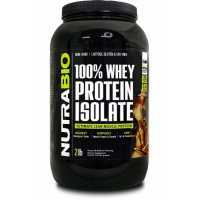 Absolutely NO whey concentrate, Soy or ANY other cheap proteins blendeds. 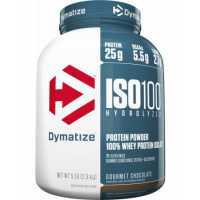 There is NO maltodextrin, dextrose, Creamers or any other filler in this product. NOT even add coloring. 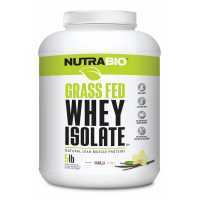 NutraBio 25 grams of protein claim is derived from whey protein isolate only. 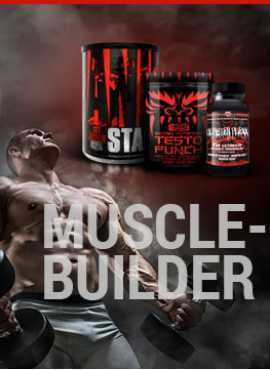 We do not cheat by doing amino acid spiking. 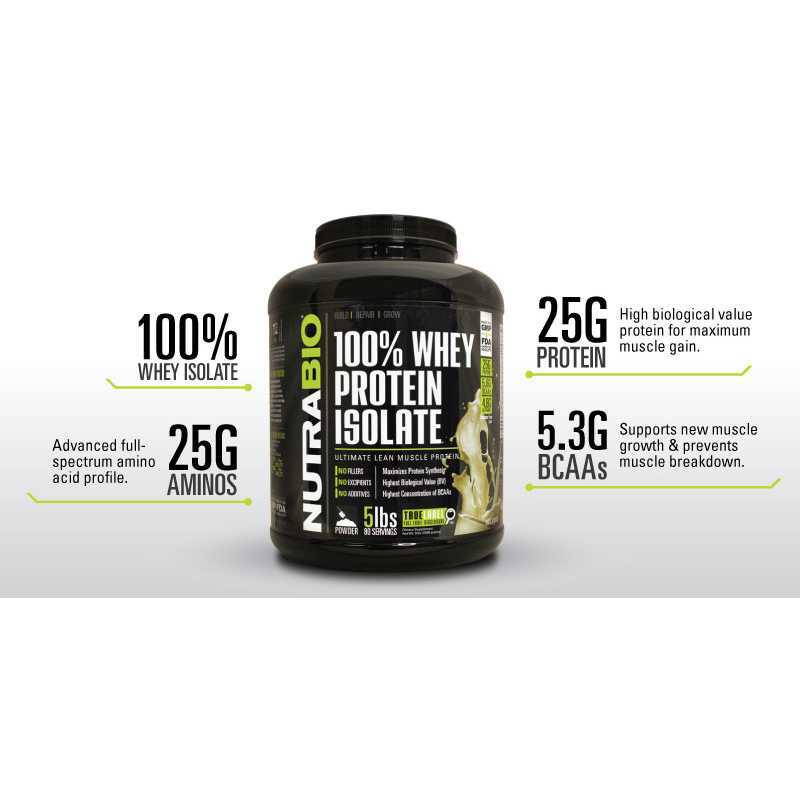 100% of the protein and amino acids in this product is derived solely from 100% Whey Protein Isolate. 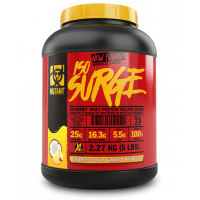 Each serving contains 26 grams of amino acids with 5.6 grams of BCAA's and 4.9 grams of glutamine precursors to maximize protein synthesis & minimize muscle breakdown. 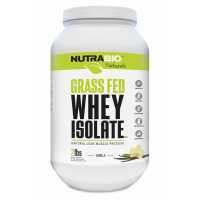 It breaks down quickly in the stomach and has the highest Biological Value (BV) and protein efficiency ever made.